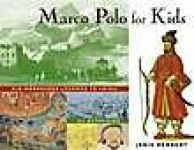 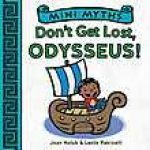 Librarie: Carte straina: Children's, Teenage & Educational Don't Get Lost Odysseus! Librarie: Carte straina: Children's, Teenage & Educational Good Job Athena! 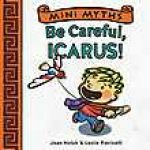 Librarie: Carte straina: Children's, Teenage & Educational Be Careful Icarus! 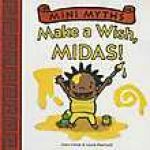 Librarie: Carte straina: Children's, Teenage & Educational Make a Wish Midas! 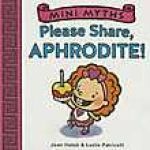 Librarie: Carte straina: Children's, Teenage & Educational Please Share Aphrodite! 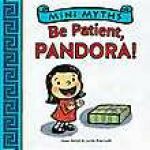 Librarie: Carte straina: Children's, Teenage & Educational Be Patient Pandora!